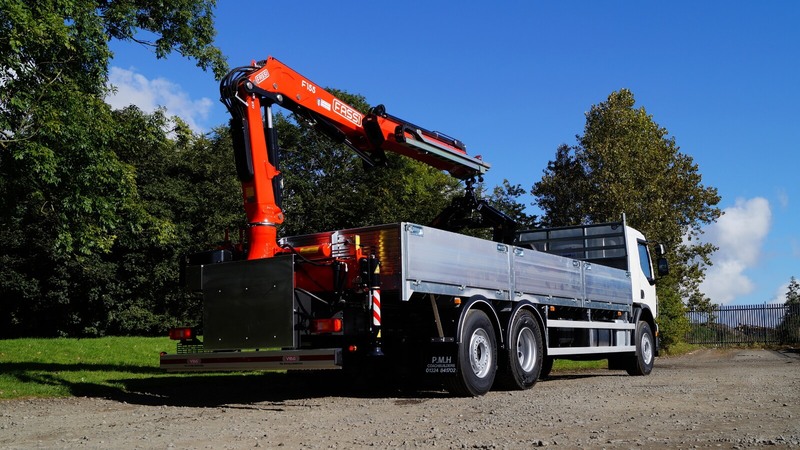 Alltruck Group - Scotland's complete fleet provider. Believe in better. 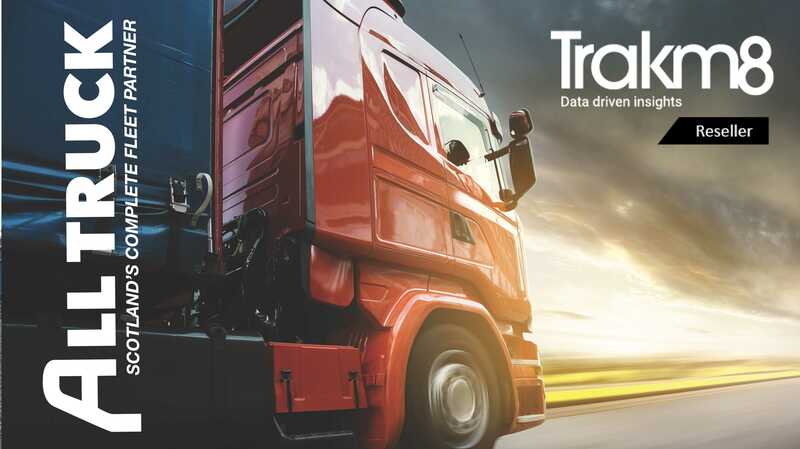 Alltruck is now an official reseller and installer of Trakm8, a technology leader in fleet management, insurance telematics, optimisation and dashboard camera systems. We now supply the entire range of Trakm8 software and hardware solutions for vehicles, assets and driver behaviour. 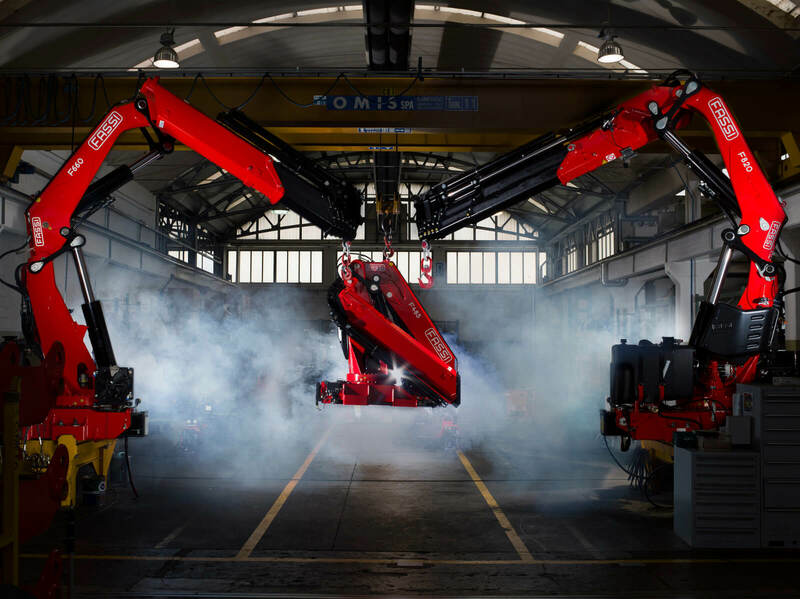 Due to continued expansion we have opportunities for experienced HGV Technicians to join us for the opening of our new facility in Grangemouth which will be operational early 2019. If you are a highly skilled and experienced technician looking for a rewarding career please get in touch. Healthcare distribution specialist The TPS Healthcare Group based in Cumbernauld have added seven new DAF trucks on long-term contract hire to their fleet, all supplied on a Contract Hire basis with full maintenance support. 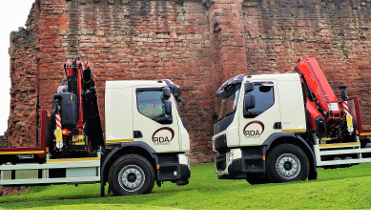 Nose to nose like super middleweights at a weigh-in, South Lanarkshire based scaffolding specialist RDA could literally lift the roof back on Bothwell castle with their new FASSI 26-tonne crane lorries. 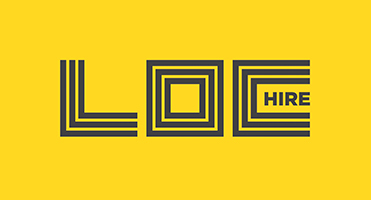 LOC HIRE based in Bonnybridge specialise in the rental of welfare units, tower lights, fencing and event management. In the past twelve months we have achieved a first time pass rate of 97.4% on all commercial vehicles presented for MOT. According to the DVSA website the average figure for 2015 / 2016 was 82.6%. 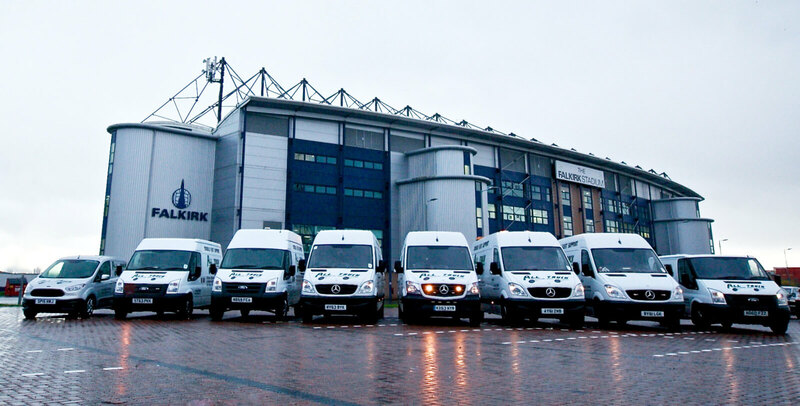 We have the largest mobile customer response team in Scotland with 14 mobile service vans dedicated to keeping you on the road. 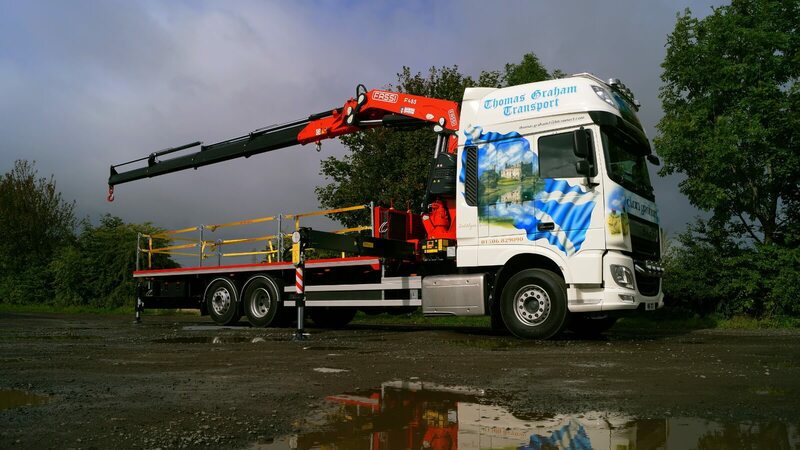 We have over 250 HGV and LCV vehicles available to businesses on a range of short and long term contracts across Scotland.